It's pretty simple. 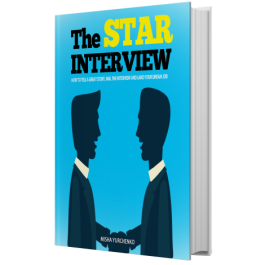 All you have to do is purchase a copy of The Star Interview, email us your receipt and leave a review on Amazon. 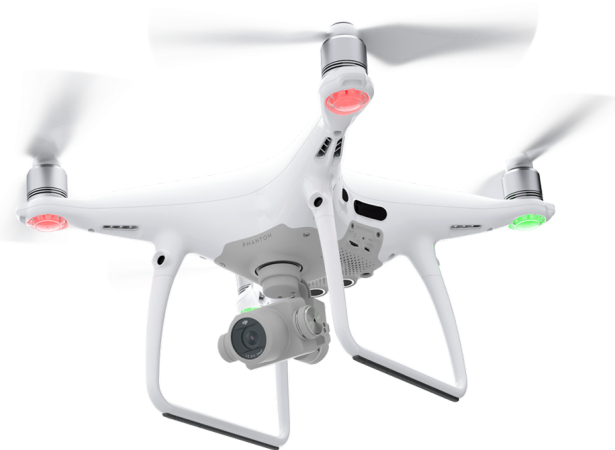 You'll then be entered into a draw to win 1 of 2 DJI Phantom 4 Drones. Get your copy of The Star Interview below. After you've purchased a copy of The Star Interview, simply send a copy of your receipt to mishayoucandoit@gmail.com. Take 1 minute to leave a review on Amazon. 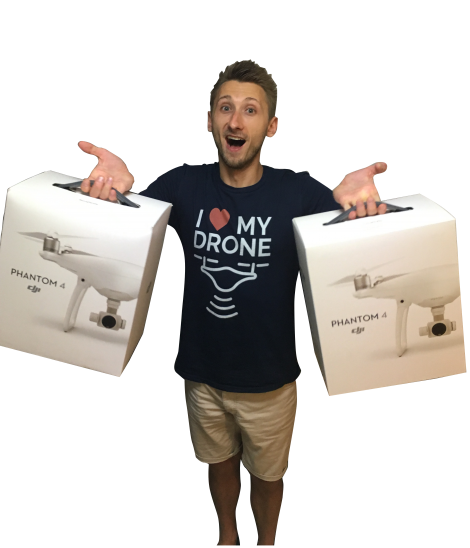 You'll then be entered to win 1 of 2 DJI Phantom 4s. Winners will be announced on the week of November 20th, 2017. In the book, you'll receive actionable techniques on everything you need to land your next job writing a badass LinkedIn profile to acing your next interview. 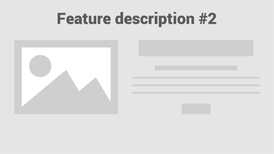 Signup to our monthly newsletter to receive our latest news which is delivered to your inbox.